Get an incredible array of physical and digital items with Destiny 2 – Limited Edition. 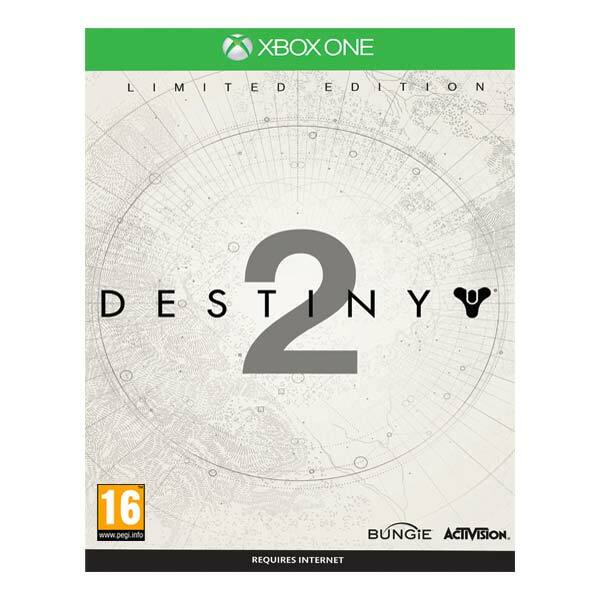 Includes Destiny 2 base game, Expansion Pass, premium digital content, and a Cabal-themed Collector’s Box to take your Destiny 2 experience to the next level. - Destiny 2 Expansion Pass: Get access to both Expansion I and Expansion II, offering brand new story missions, cooperative activities, competitive multiplayer, and a wealth of new weapons, armor, and gear.